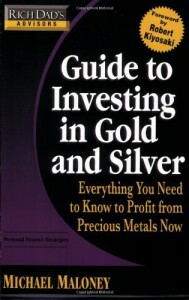 A MUST READ for anyone interested in protecting themselves/profiting in the tough economic times to come. Lots of excellent information. Pick up this book today!